The museum’s Doris Duke Theatre always has a sprinkling of art-related films in its schedule and starting Nov. 30, you have your pick of four must-see selections that will increase your art knowledge and also illuminate what you may already know. 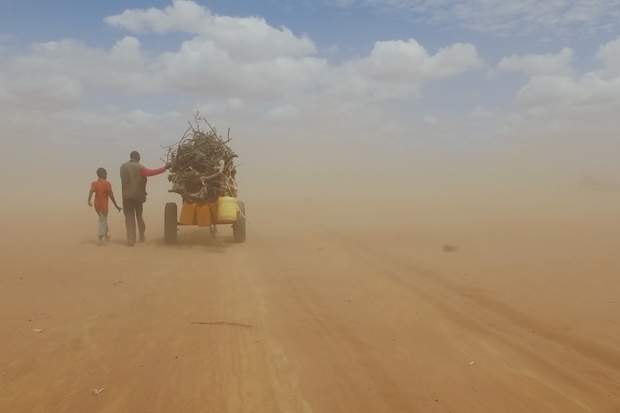 This isn’t a film about art, but it is by one of the world’s most famous artists—Ai Weiwei. Harassed by the Chinese government, Ai now makes his home in Berlin. Perhaps his emigration to Germany is what spurred him to turn his lens to the global refugee and migrant crisis in Human Flow (pictured above). This mammoth project took the artist around the globe to create what the New York Times calls a “bracing, often strangely beautiful movie.” Ai, known for his large-scale installations, creates a large-scale film that gives a sense of scale of this global crisis. Did you miss this amazing feat of animation at Kahala Theatres? You have a second chance! We heard about it almost two years ago and have been anxiously awaiting its release every since. Made entirely of oil paintings, this film is a chance to see the world through the Dutch artist’s eyes. 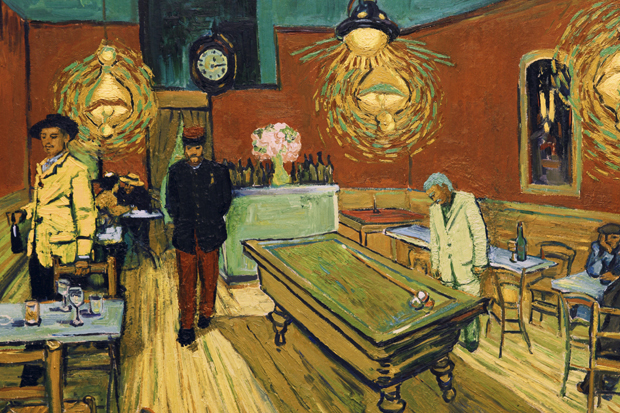 Come to the museum to see a van Gogh painting in real life, then see the film. Art imitates life imitates art. The celebrated Venice Biennale not your bag? 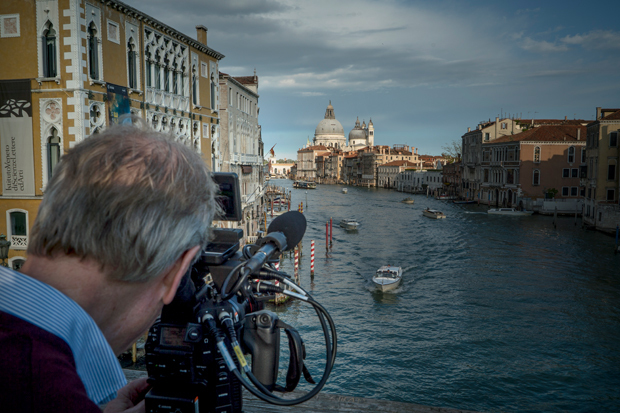 If you like more traditional Venetian art, don’t miss this immersive experience all about the master of Venice landscapes. It is based on the hit show of the same name that was on view at the Queen’s Gallery in Buckingham Palace, and will be remounted at the Palace of Holyrood House in Edinburgh next year. It’s a trip that would cost thousands. You can spend just $12 and see the show here at the museum. This film screened one night at HIFF. If you missed it there, don’t miss it again. This Swedish film, director Ruben Östlund’s follow up to his engrossing Force Majeure, is a fascinating look at the contemporary art world as well as a contemplation on entitlement and the disconnect between political correctness and actually being a good person. Plus, ladies, you don’t want to miss 50-year-old Claes Bang. The media is going nuts over his appearance in The Square. His portrayal of a curator is beautifully nuanced, at once attracting and repelling the audience for his good intentions and human failures (the way he treats a one-night-stand played by Elizabeth Moss is appalling). And bonus points to you if you can tell Bang is not speaking Swedish! Oh, did we mention it took the Palme d’Or at this year’s Cannes Film Festival?